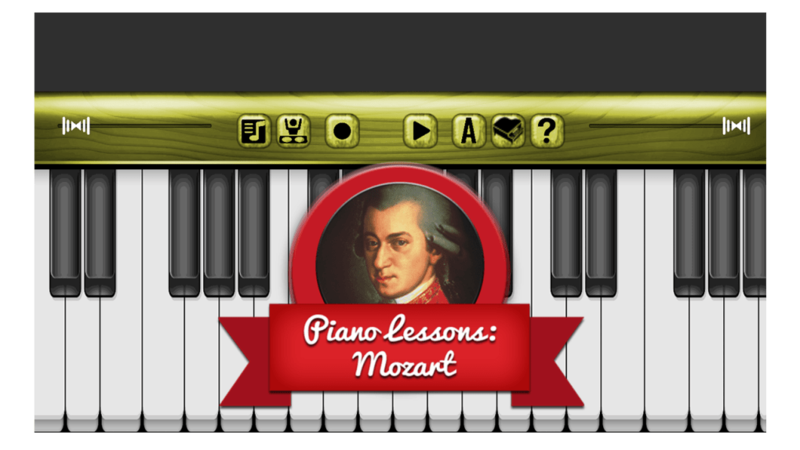 Piano Lessons: Mozart is a free app only available for Android that is part of the category Mobile Games with subcategory More Games and has been created by NataN. 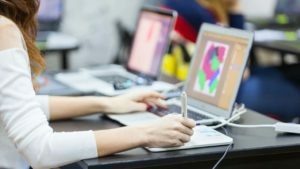 The install size of Piano Lessons: Mozart depends on the type of device you have. This app is available for users with the operating system Android 3.2 and higher, and it is available in English. The program version is 11 and was updated on 12/22/15. 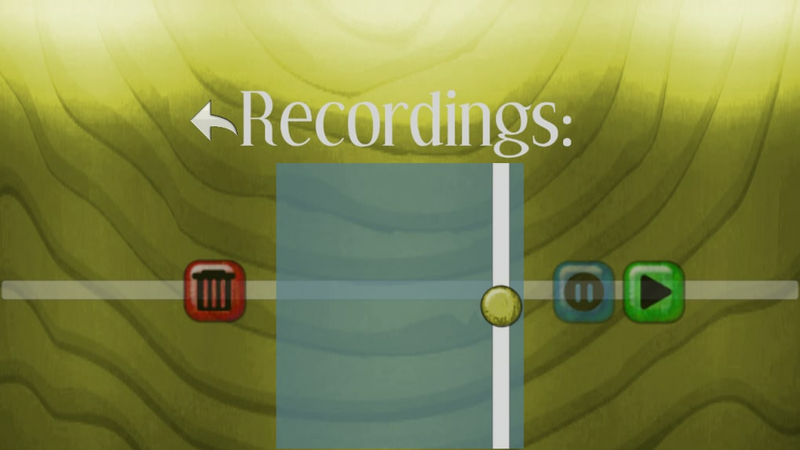 Since we added this app to our catalog in 2015, it has managed to achieve 82 downloads, and last week it achieved 0 download. ow you can become a real musical genius like classical musicians - Mozart, Chopin, Bach, Beethoven or Vivaldi. If you want to learn to play piano, you just need to download Piano Lessons: Mozart. 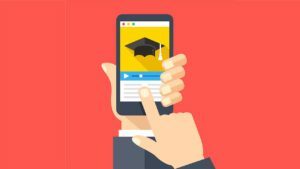 This app is made for you! 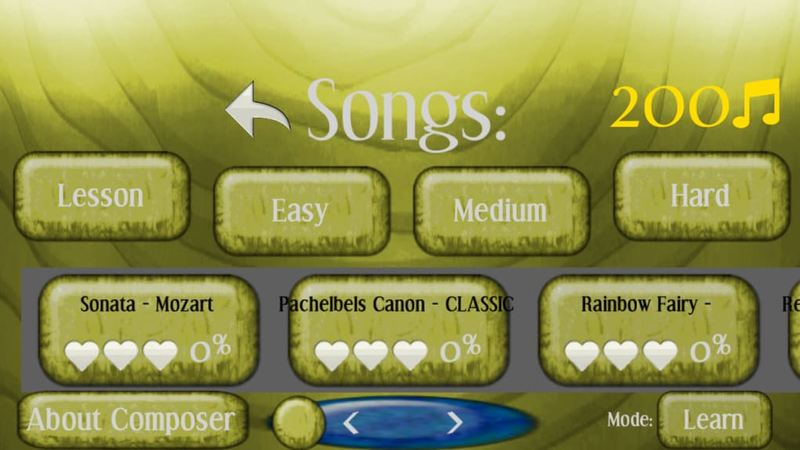 This classical music application contains best music composed by classical maestro - Wolfgang Amadeus Mozart. 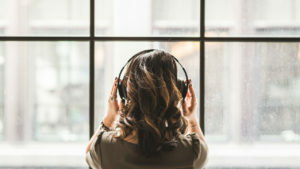 You can choose from top classical music works of this great composer including piano concerts, symphonies, sonatas, requiems etc. 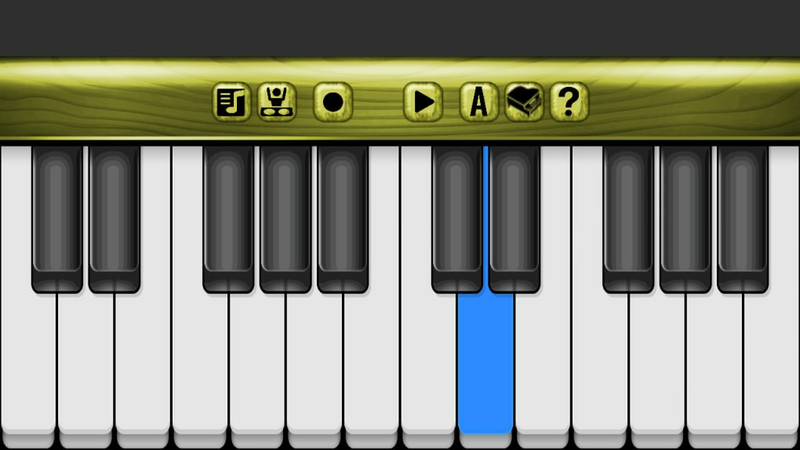 This piano application is the best way to play classical music even if you don't have any musical instruments around you. 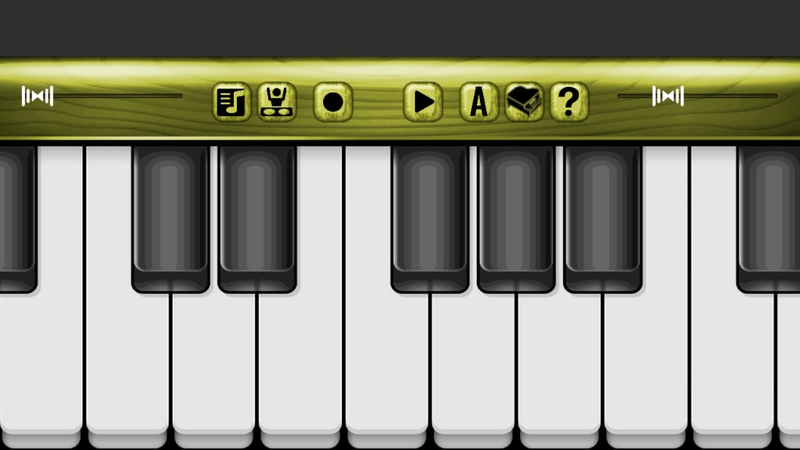 In Piano Lessons you can play not only piano. There are different instruments to choose from i.e. piano, guitar, bass guitar, violin and many more! 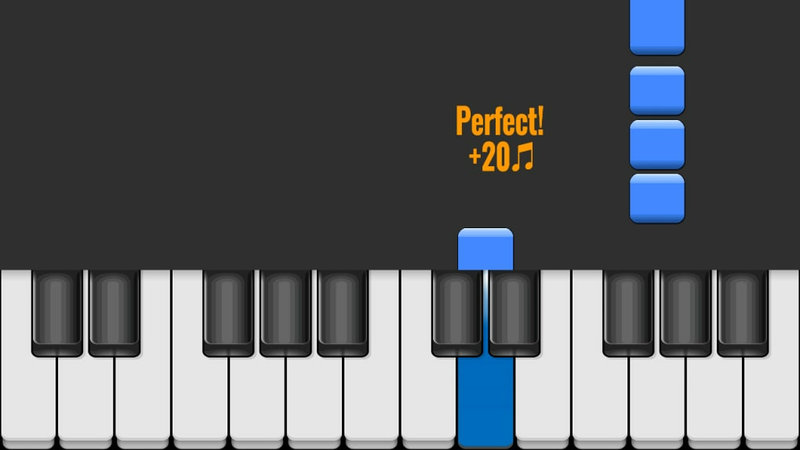 On this Piano application you can practice and play classical music of many classical composers - especially Mozart, but you will find music written by other artist like Beethoven, Bach, Chopin, Vivaldi, Verdi etc. 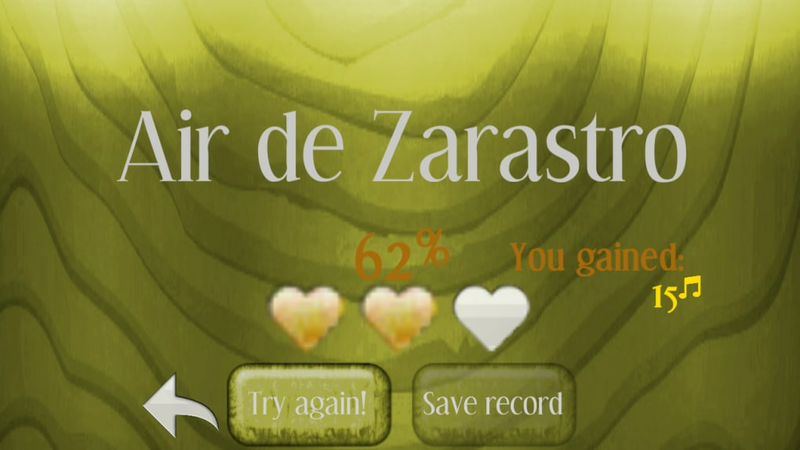 What do you think about Piano Lessons: Mozart? Do you recommend it? Why?